Happy-go- lucky Sandra Millward, from Moulton, has been volunteering at St Luke’s Furnishings, Fashion and Food, based in Winsford for three months. 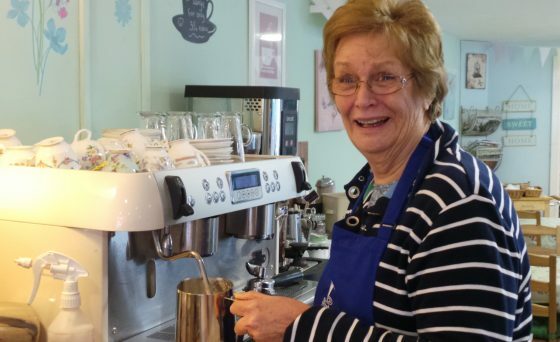 After moving away from a life as a mobile hairdresser in the Isle of Wight, she was looking for a way to meet new people and stay active in her retirement. Sandra would definitely recommend taking advantage of the volunteering opportunities at St Luke’s. St Luke’s has a wide range of volunteer opportunities, from eBay researchers and gardeners to befrienders and retail assistants in one of our eight Cheshire outlets. 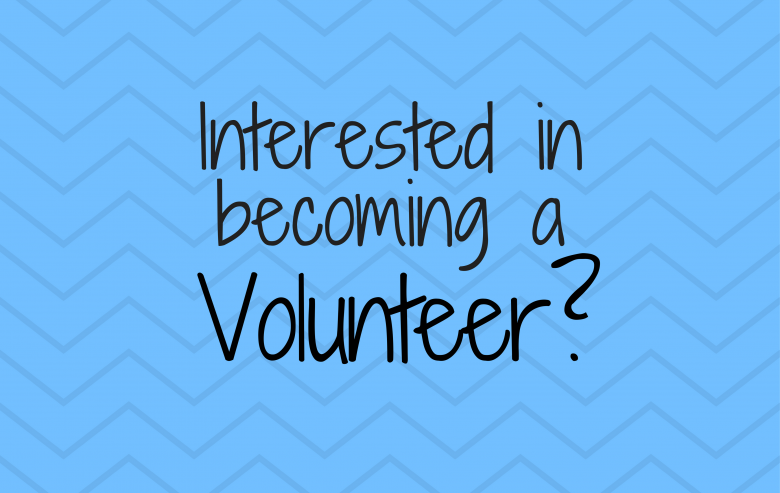 St Luke’s is always looking for more people to volunteer! For more information please contact Pam Ford Volunteer Co-coordinator on 01606 555690 or visit www.stlukes-hospice.co.uk/volunteer.